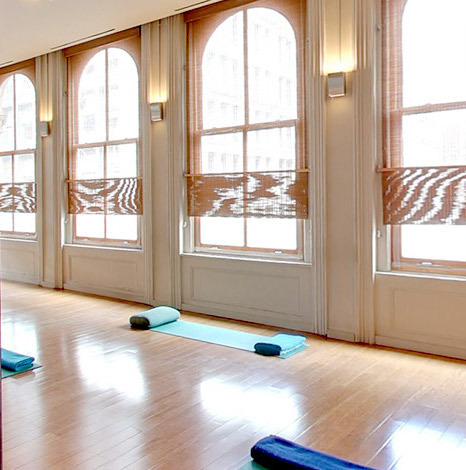 YogaWorks New York studios offer world class yoga classes, fitness classes, workshops and yoga teacher training. 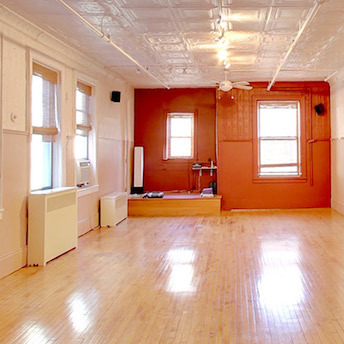 Our mission is to offer the best yoga in a welcoming space with a nurturing community. Yoga helps the body, mind and spirit. 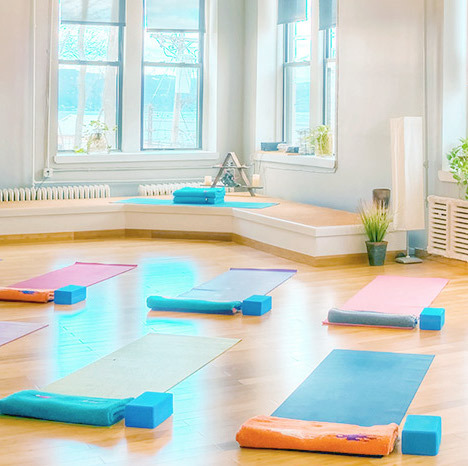 Yoga classes are led by expert teachers in a variety of styles like Vinyasa, Hatha, Iyengar, Ashtanga, Prenatal Yoga, Restorative Yoga, Pilates, Sculptworks, Barworks, and many more. We welcome everyone and offer yoga classes for beginners, intermediate, and advanced levels. New York is also the home of the YogaWorks Soho Teacher Training Center, where yogis can complete teacher training in a variety of formats. The YogaWorks teacher training program is Yoga Alliance 5-star rated and includes training certification in 200-hour and 300-hour yoga teacher training. Join our vibrant New York yoga community today. See you on the mat. Our yoga is different. At YogaWorks, it's about the journey, not the destination. Our unique mix of yoga, ranging from heated vinyasa to restorative classes, will empower your journey toward personal growth and well-being. New students can get 1 free week of unlimited yoga. Get started and explore our five New York studios. Immerse yourself in a style, technique or approach over the course of a day, weekend or recurring series. 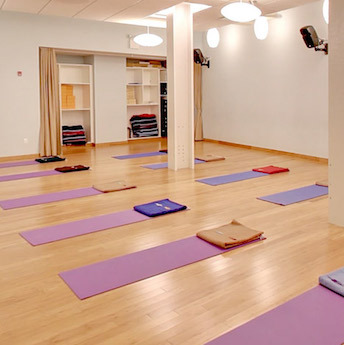 Our New York yoga workshops are open to nonmembers.